The Oakley area was annexed at the same time as Beverly Hills on August 25th, 1959. 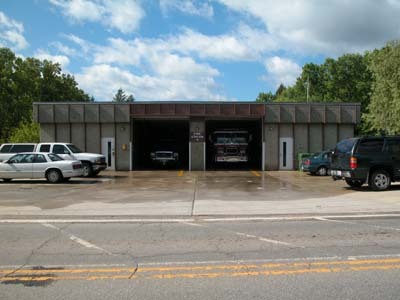 Again, because fire protection had to be provided within a year of annexation, the city leased a home on the corner of Fairview Rd and Liberty Streets and built a large garage to house the fire truck for Station 9. 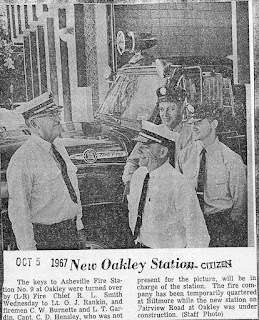 The temporary station opened on June 6th, 1960 at 10:40 a.m. A twin truck to Engine 8 was purchased as shown in the Asheville Citizen article above. Engine 9 moved into Station 5 in Biltmore Village while their temporary house was torn down and a new station built. It opened on September 30th, 1967 at 10:10 a.m. 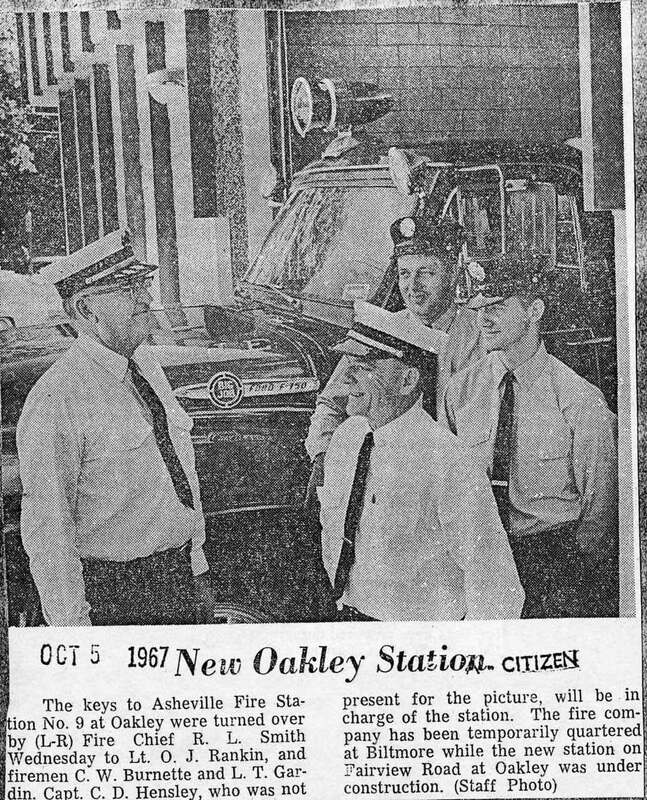 This article from the Asheville Citizen shows Chief R.L. Smith, O.J. Rankin, C.W. Burnette, and L.T. Gardin. 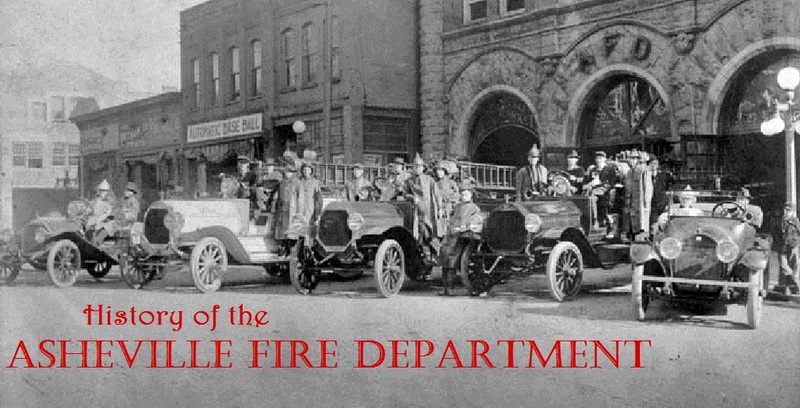 at the opening with AFD's first Ford and first enclosed-cab American LaFrance engine.